There are a lot of gorgeous designer labels meant especially for brides and bridesmaids. Especially for Hyderabadis, the city has no dearth of bridal designer labels and boutiques. 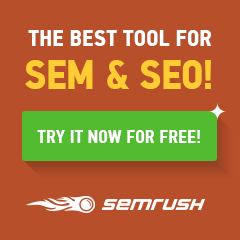 Top Boutiques Hyderabad. 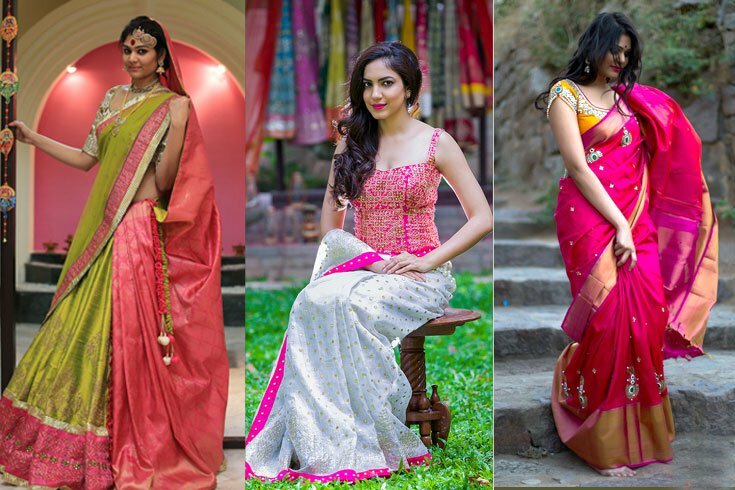 We’ve made a list of top 5 bridal designer boutiques in Hyderabad just to make your wedding shopping easier for you. though there are so many boutiques in Hyderabad these five boutiques as its own place in latest designs and updated fashion. Have a look at those and choose your’s..
Mugdha Art Studio by Sashi Vangapally is popular fashion Boutique in Hyderabad. 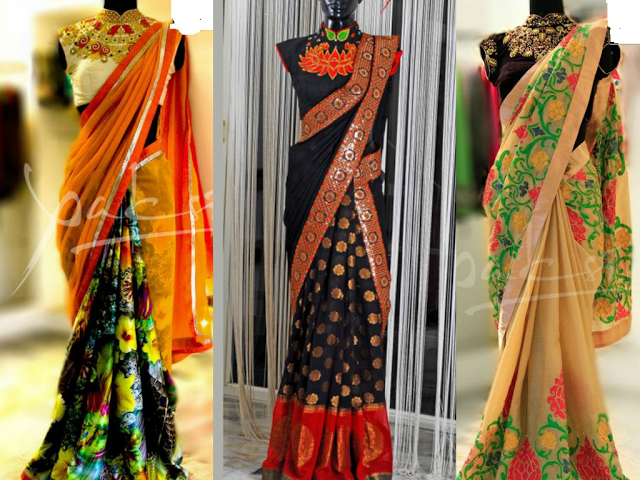 Famous for collection of designer sarees, half sarees, designer anarkalis and designer blouses. Anchors like Anasuya, Rashmi and actress Tapsee Pannu are all seen the creations of Sashi Vangapally. Golden Threads is one of top 10 designer boutiques in Hyderabad. Signature vanki blouse and muggu work blouse are the most popular ones here that give very rich look to the bride. However we must warn you that you might cross your budget if you decide to shop here. The sarees, lehengas, half sarees, anarkalis and all the desi wear in this store is fit for a princess of a bride. Mrunalini Rao is one label that you must indulge in your wedding. She is famous for florals and amazing stone works. Spell binding anarkalis and lehengas, are part of her creations. 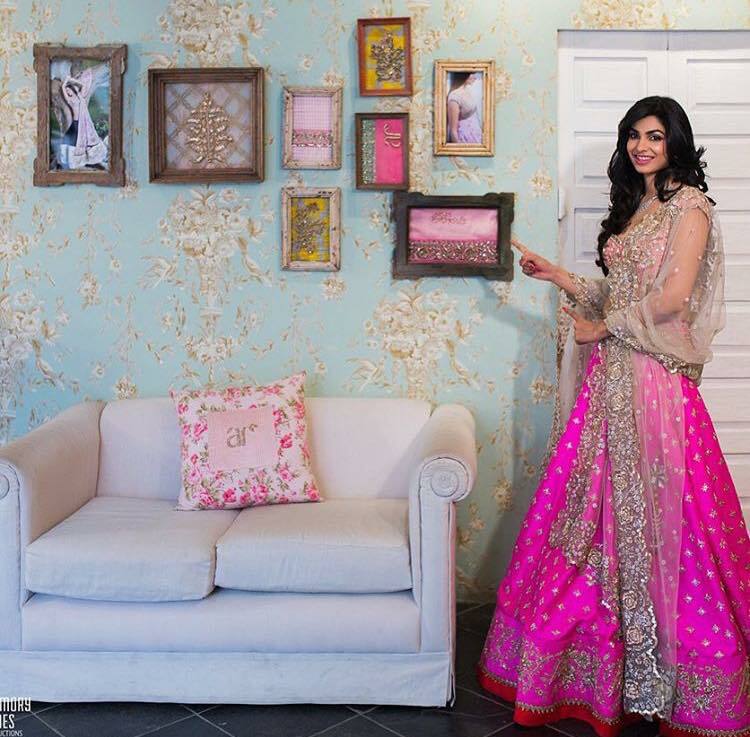 Anushree Reddy is another famous designer from Hyderabad. She is known for some amazing floral, embellished lehengas and sarees. Brides are choosing for Anushree Reddy designer lehengas for Sangeet functions and engagements. Yakshi Deepthi Reddy is another popular designer famous for her lehengas, high neck designer blouses and sarees. Yaksi’s clothes are worth making a part of your wedding.